Enjoy greater flexibility at higher temperatures, without sacrificing strength. Manufacturing and signage: A firmer, high shear bond, ideally suited to metal. Particularly adept at bonding fixing channels to the rear of signage. Why NovaBond SignFixOP 110G high temperature adhesive tape? 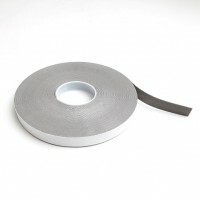 Abrade (roughen) the surface to increase bond strength and provide a ‘key’ to which the tape can bond. Clean with NovaBond Surface Cleaner. 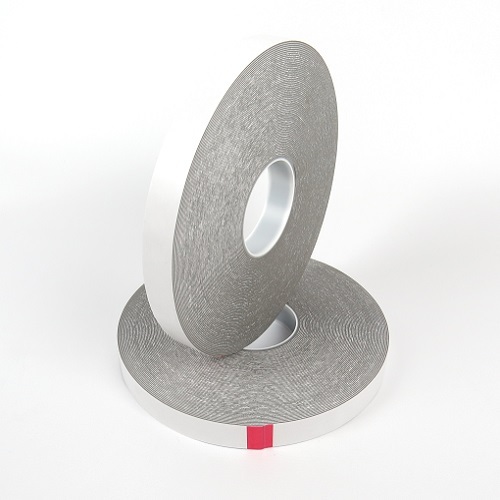 With firm pressure, apply NovaBond OP 100G high temperature bonding tape to one of the surfaces to be bonded. 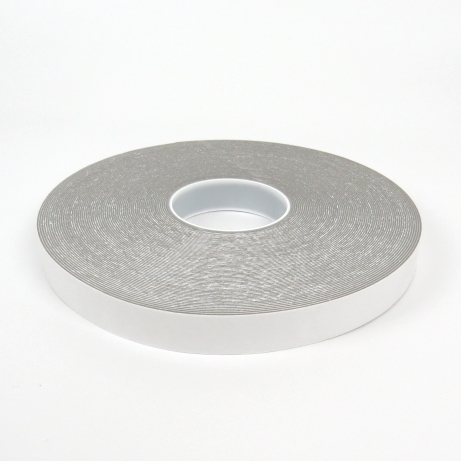 Using a NovaBond roller will allow the high strength bonding tape to wet out and reach ultimate bond strength more quickly.